company (SZdoit), which can realize the transparent transmit the data to the cloud on the real-time, together with low-power control, status indictor. 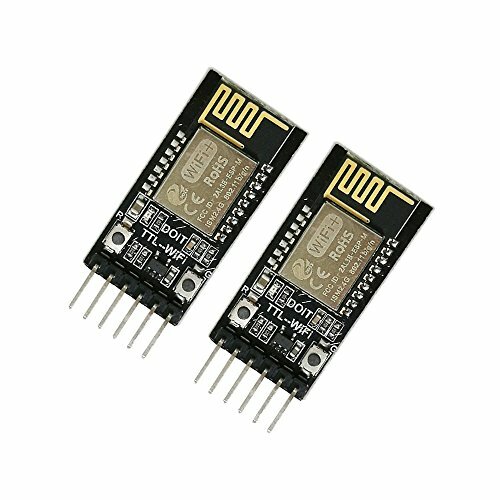 This board can replace the old wiring serial WiFi device to realize the data collection and control. LED light industrial control etc. We use Fedex-IE for Logistics to USA, which need about a week to arrive.